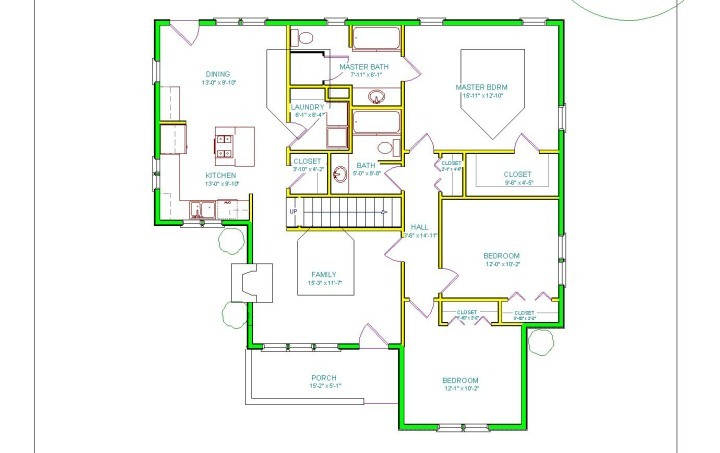 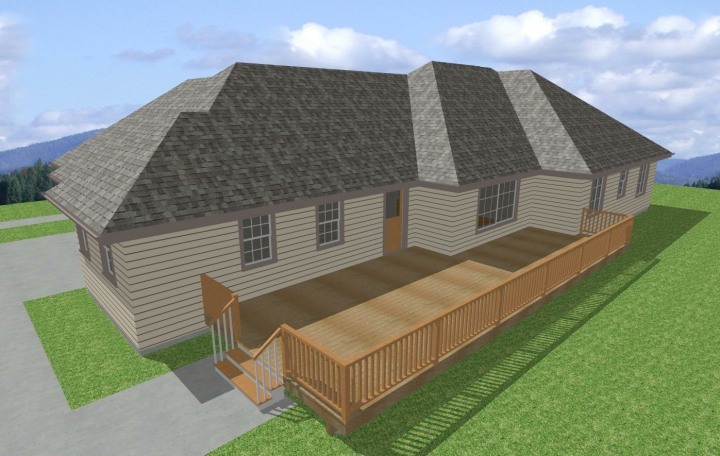 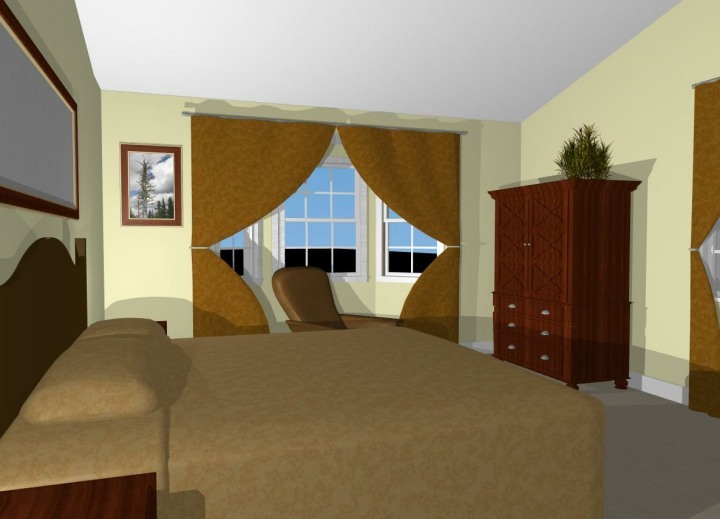 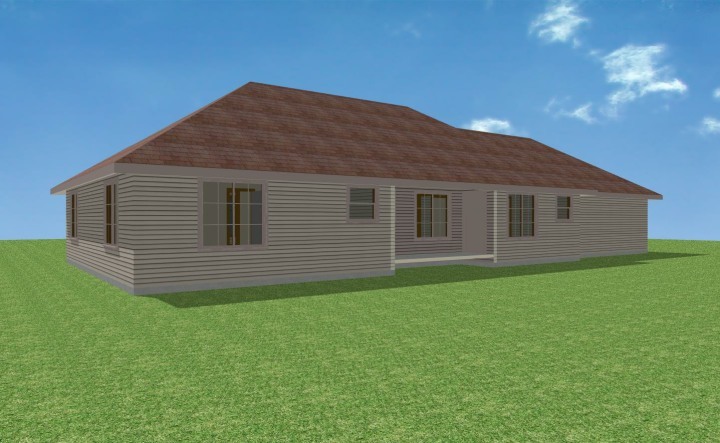 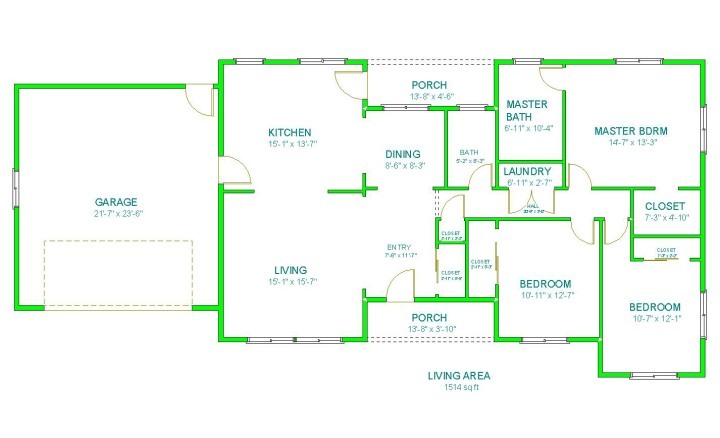 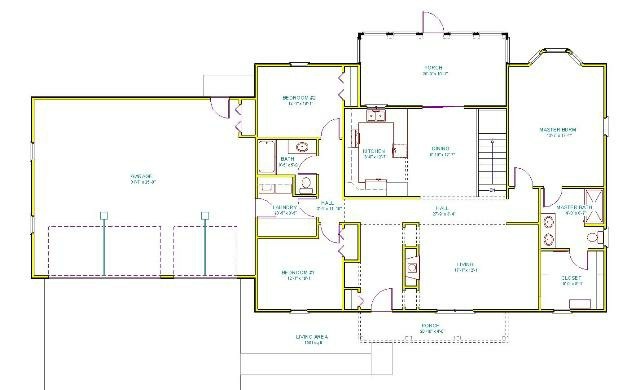 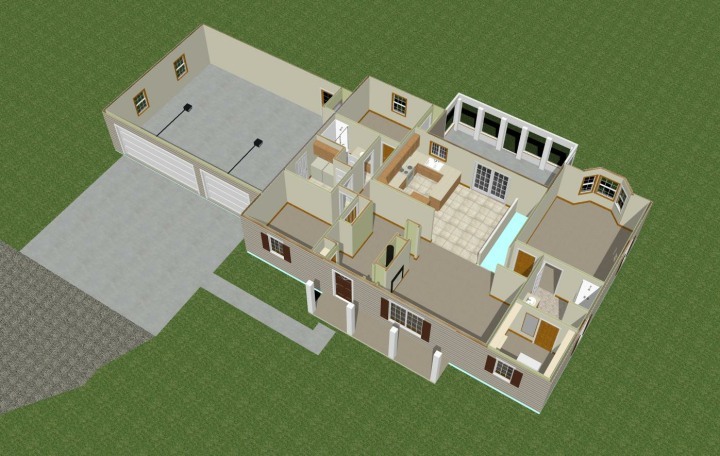 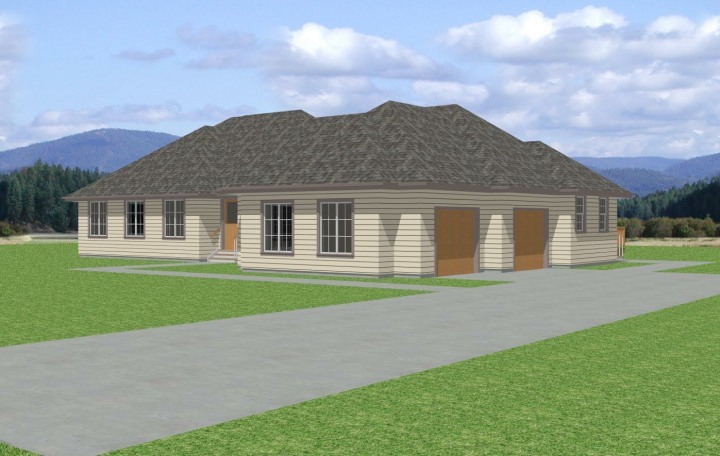 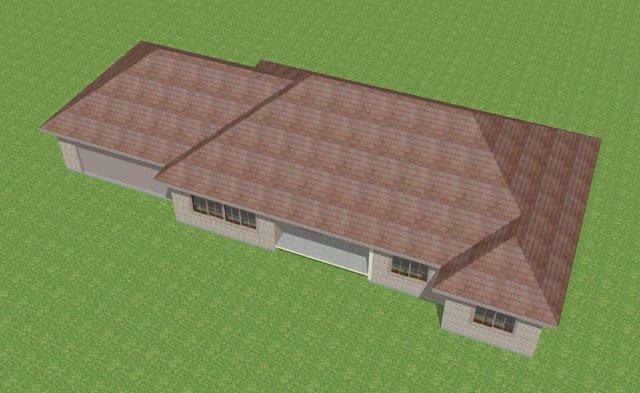 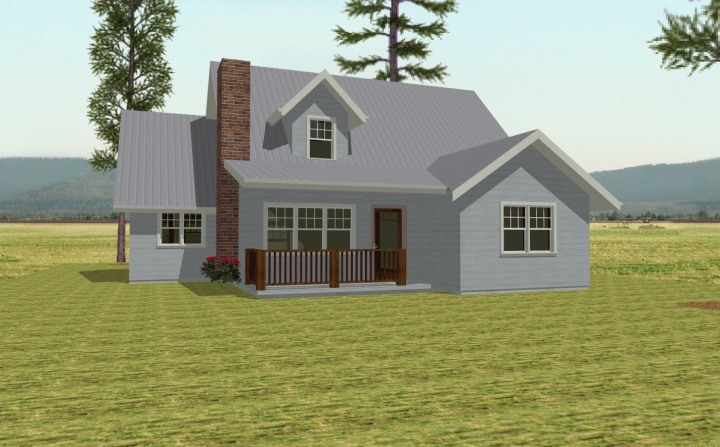 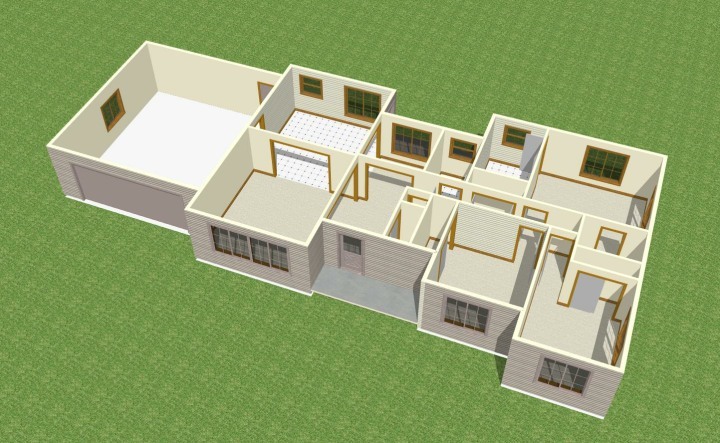 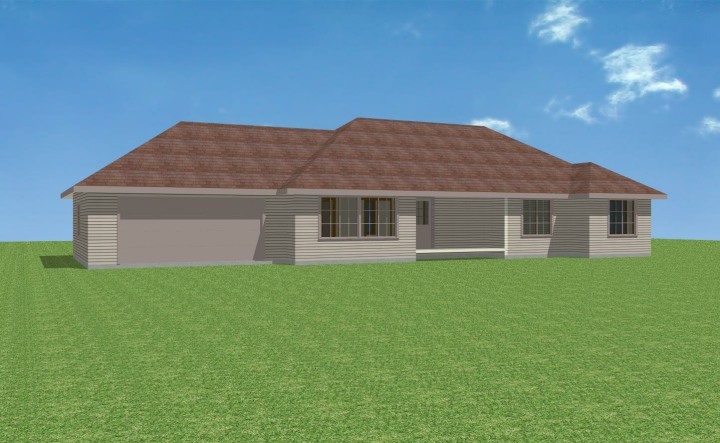 Our home design software allows us to create 3D models based on 2D floorplans. 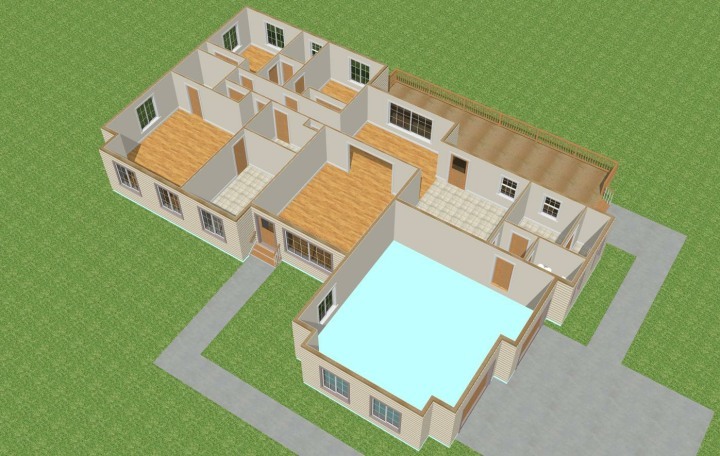 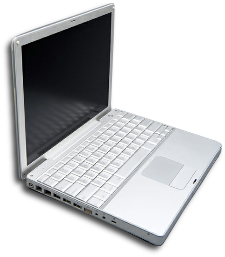 With these models you can see what your house will look like from different angles and positions, both inside and out. 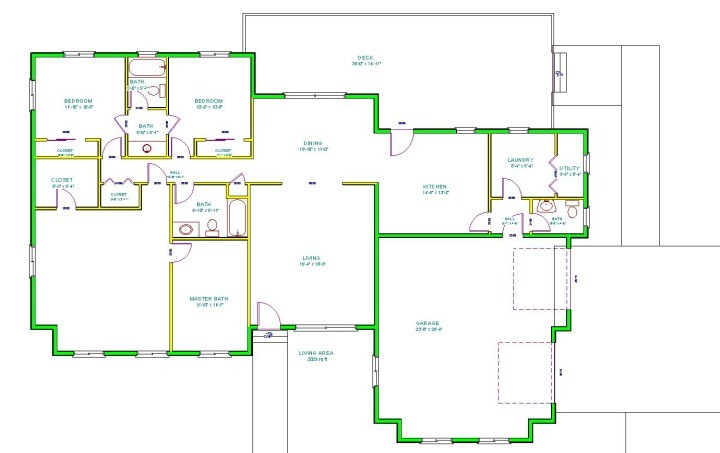 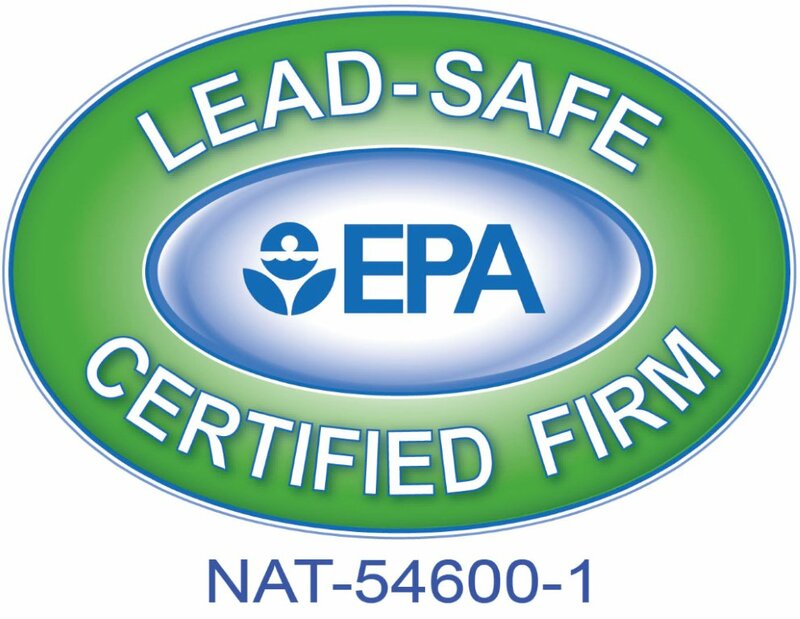 Get a real feel for your house, what you like, what you don’t, before starting construction! 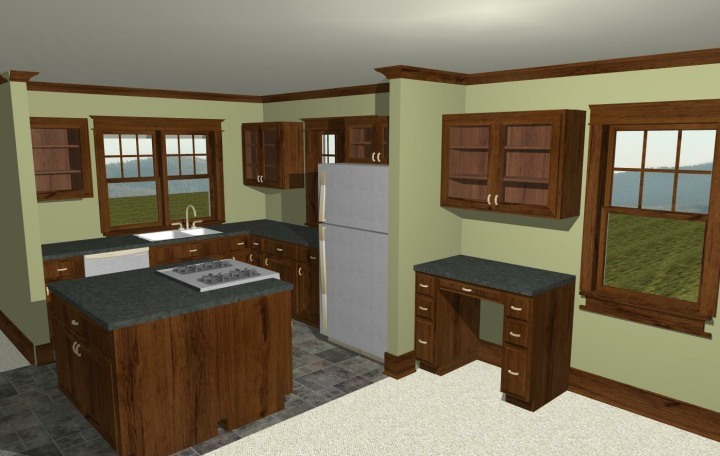 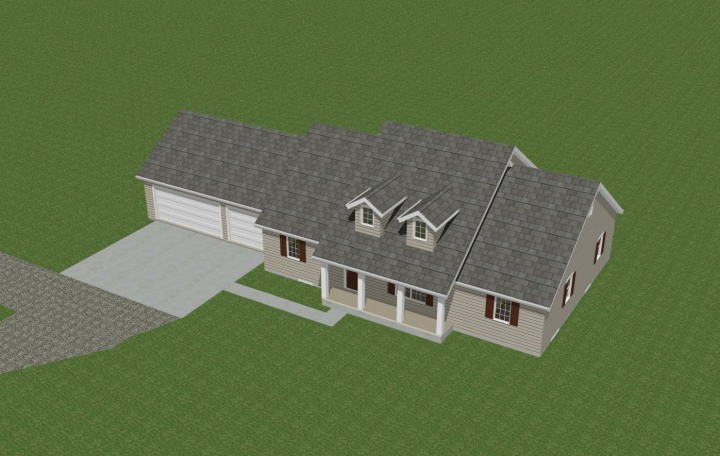 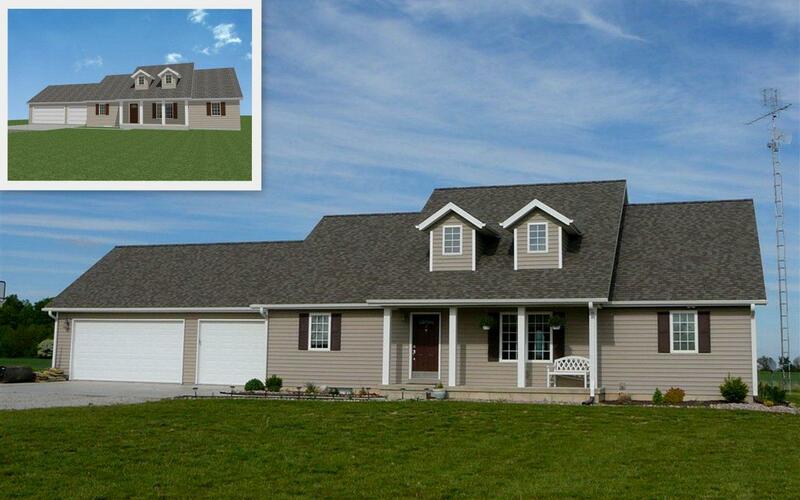 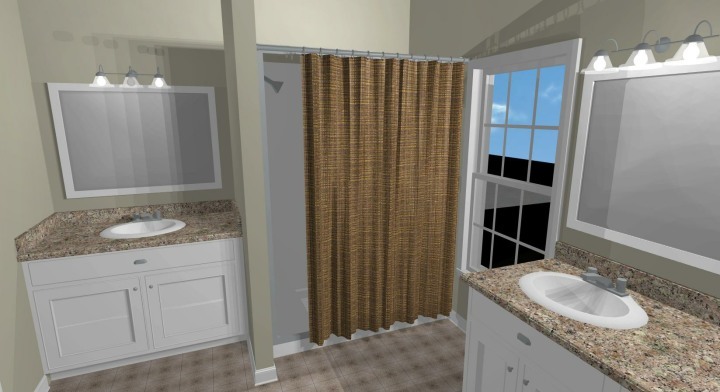 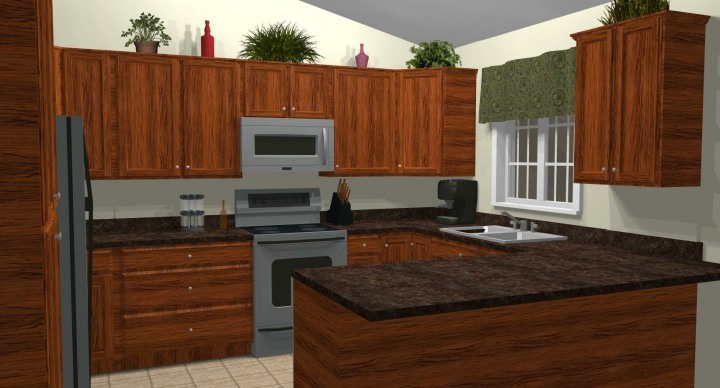 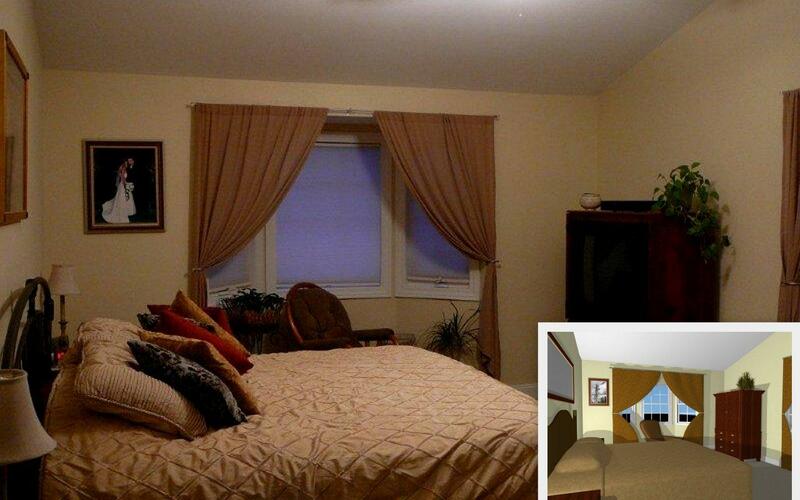 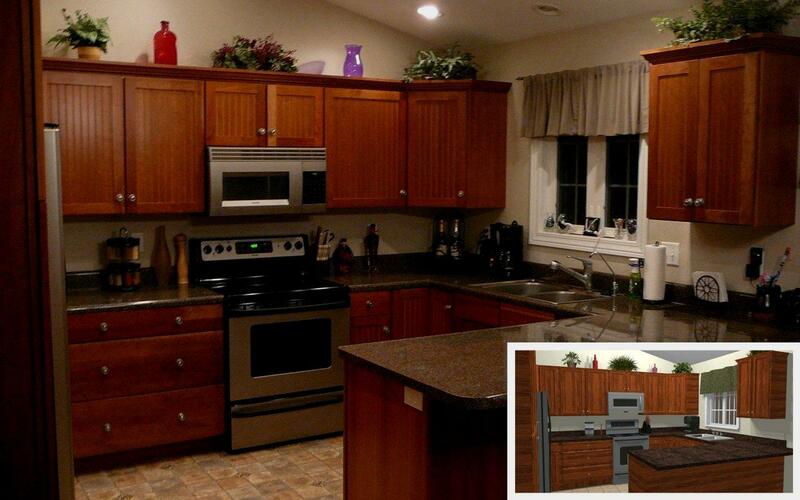 Take a look at the samples to the left to see floorplans and models created using our software. 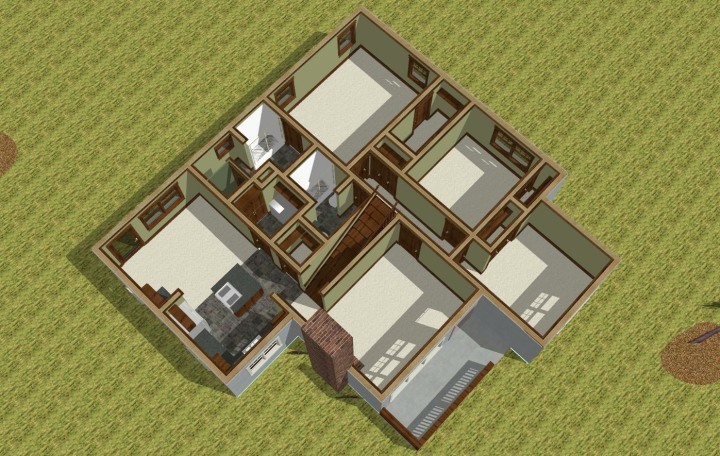 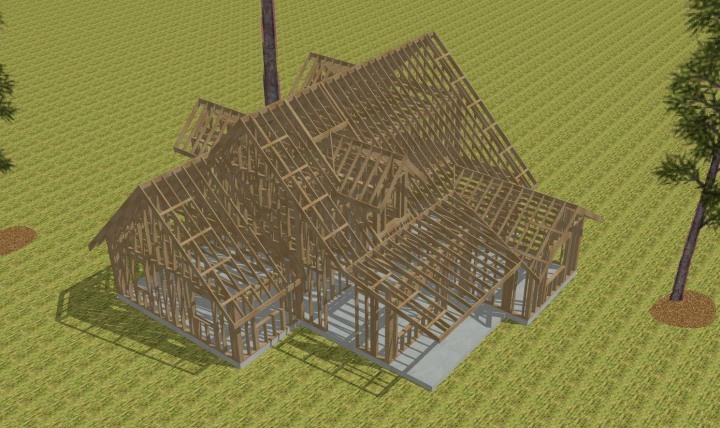 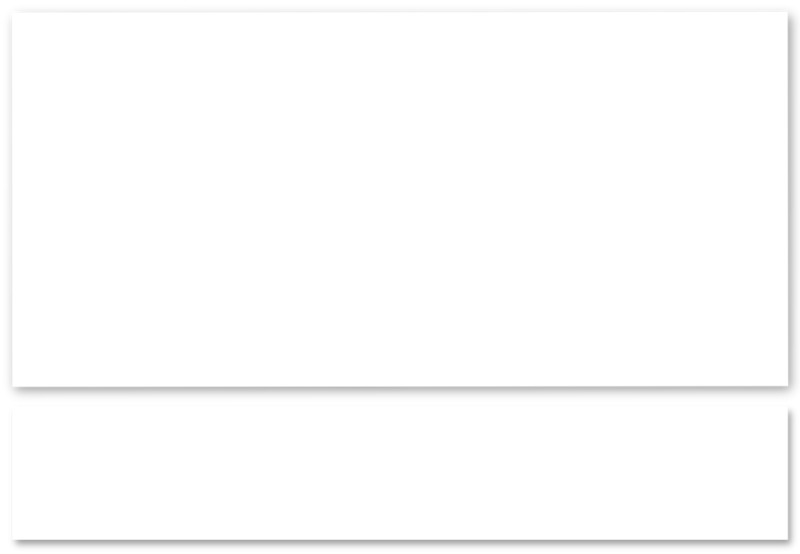 Below that are examples of how our models compare to the actual houses and rooms they were used to help build.